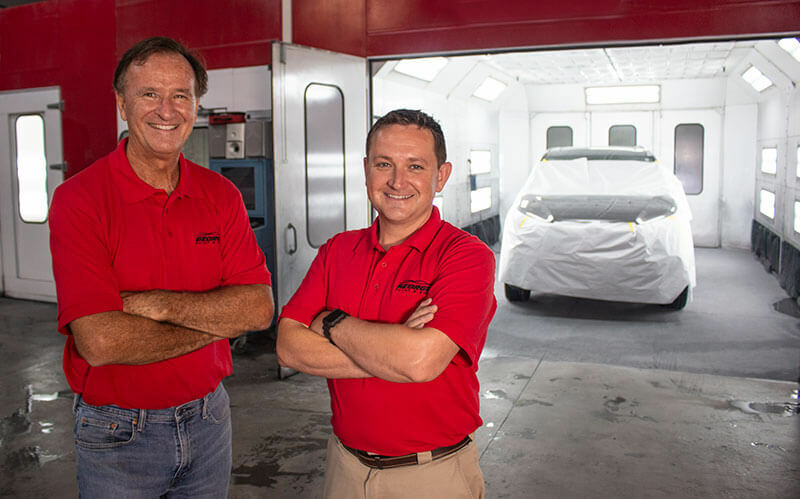 Our 14,000 square foot facility features two heated down-draft paint booths, two frame straightening machines, and in-house paint matching system to ensure comprehensive repair quality for every customer. Please Note: We will be closed on Friday, April 19th. When you get in a car accident, your situation tends to present itself as a series of questions. Am I okay? Are you okay? What about the vehicles? Can this be fixed? Will it ever look the same again? It can all be very stressful. That’s why we’re here to help. 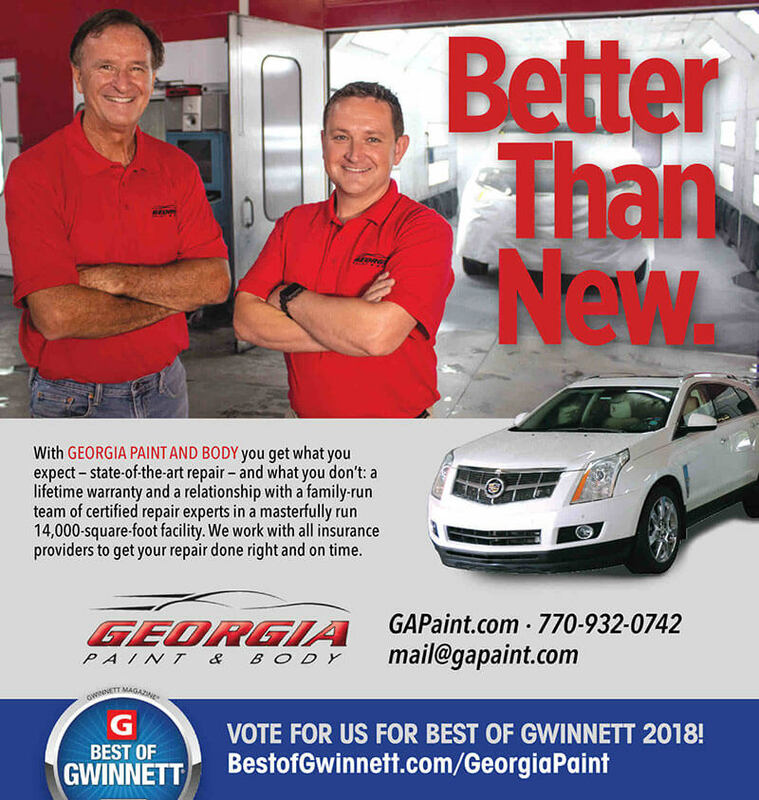 At Georgia Paint & Body, we don’t just fix cars and trucks, we restore them to their pre-accident condition. 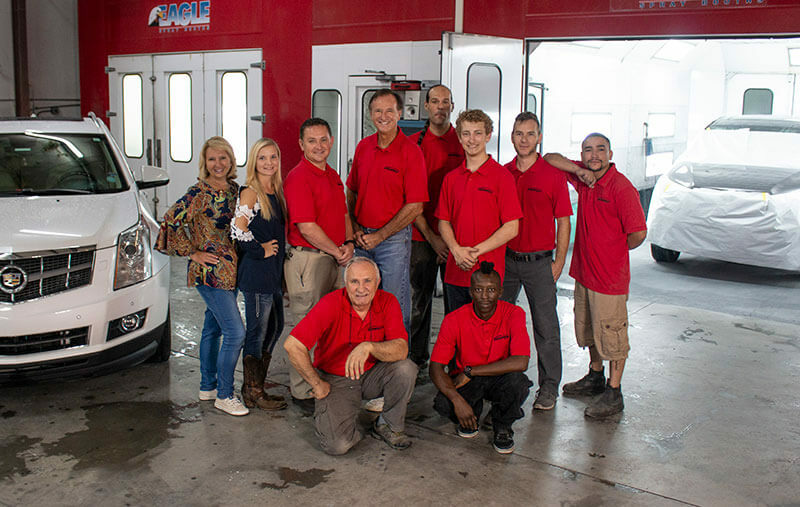 Since 1989, we’ve used the best replacement parts, the latest refinish technology, and state-of-the-art frame straightening machines to make sure our jobs get done right. 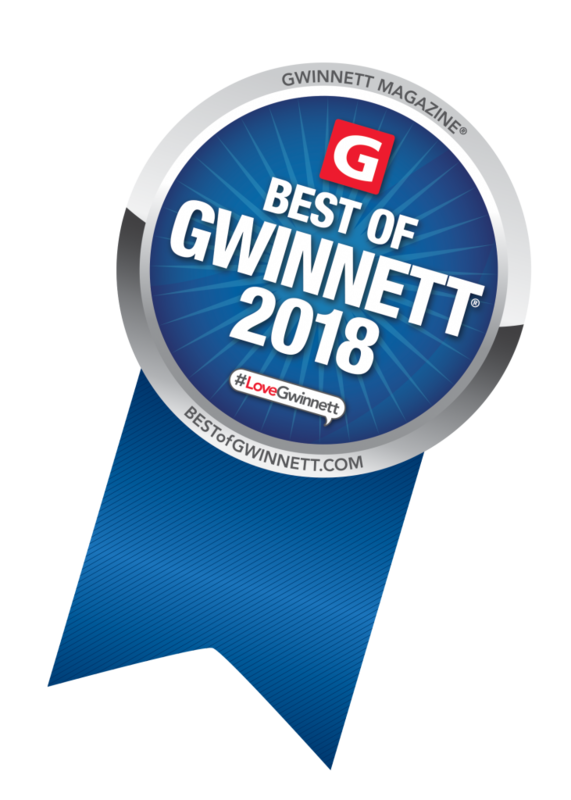 It’s why we’re one of the top-reviewed paint and body shops in the North Georgia area, one that customers routinely choose over their insurance company’s recommendation. Speaking of which, we’ll handle that insurance claim for you. 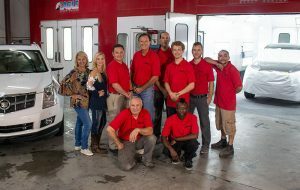 Our repair shop works with all insurance companies to ensure a pleasant and efficient experience getting your estimates and repairs completed. As a family-owned-and-operated business, we understand the value of thoughtful, personable service and vow to provide it however we can. 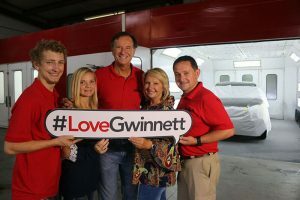 If your vehicle is not drivable, request the tow truck company sent by the on-site officer take your vehicle directly to Georgia Paint & Body. We have an after hours drop box, so we're available any time of day! We also recommend Enterprise and Hertz, so you have a vehicle while yours is in the shop. At Georgia Paint & Body, we’ll work quickly to get you back on the road as soon as possible. Simply incredible. They did an amazing job and made my Impala look brand new. They cleaned the inside and outside as well. 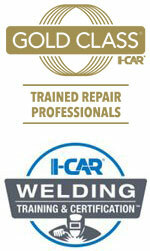 Bryan Holt and his team were extremely professional and a pleasure to work with. You've got a customer for life now. I hope I don't have to come again too soon, though! 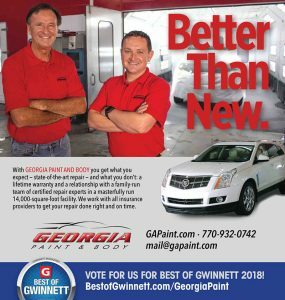 SUWANEE, GEORGIA – December 13, 2018 – Georgia Paint & Body, Inc. today announced its achievement of Gold Class status, the industry standard for training that contributes to complete and safe repairs. 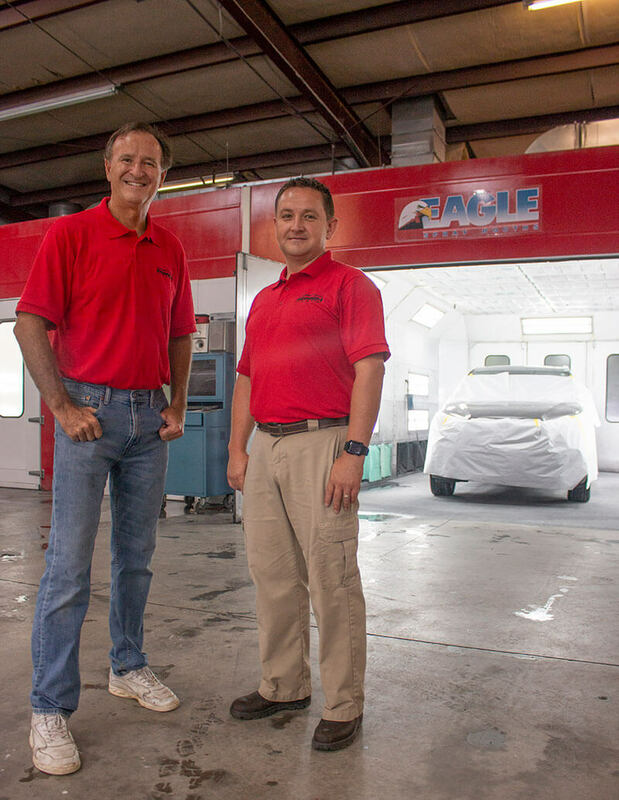 Only 10 percent of collision repair businesses currently meet the rigorous training requirements necessary to earn the Gold Class designation. 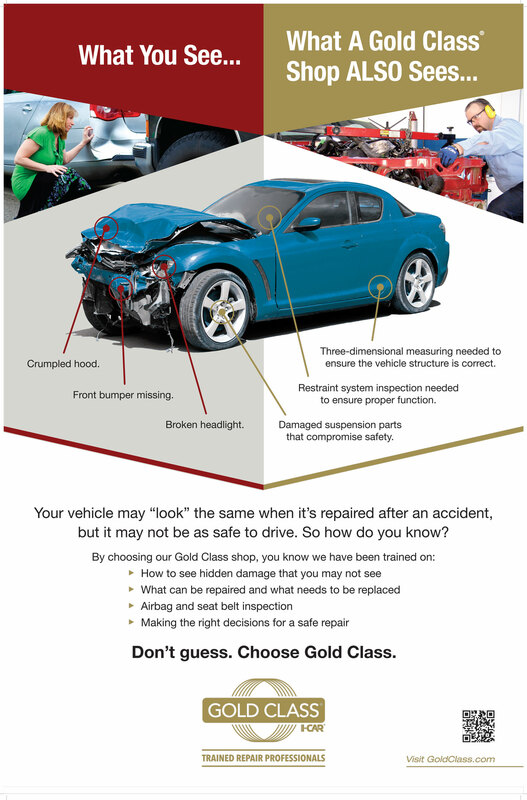 Gold Class shops are required to have every technician involved in collision repair take training that is specific to their roles. They must continue with ongoing training each year for the business to maintain its Gold Class recognition, including classes in new technology. 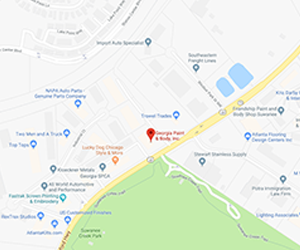 Today’s vehicles are increasingly sophisticated devices featuring an ever-growing number of components, parts and advanced lightweight materials. The constant introduction of new vehicle technologies can result in repair procedures changing significantly from year to year, making current repair knowledge critical for the achievement of complete, safe and quality repairs.